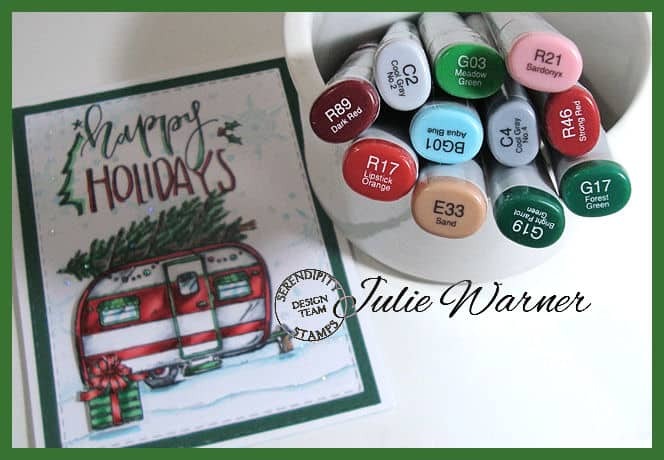 I made this for the Splitcoaststampers Fan Club November Christmas Challenge! I’ve been having so much fun being a part of the challenge this year & the bonus is I’ll have a bunch of Christmas cards finished in plenty of time for Christmas this year. You’ll need to be Fan Club member but that’s easy…just click the blue link to find out how. 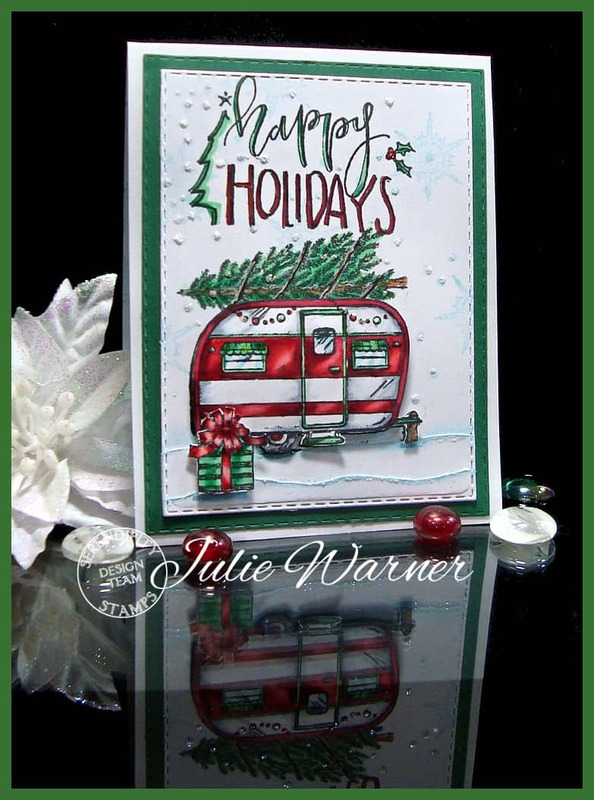 To make my cute little Christmas camper, I started by stamping, coloring, then masking it in order to stamp the tree on top. 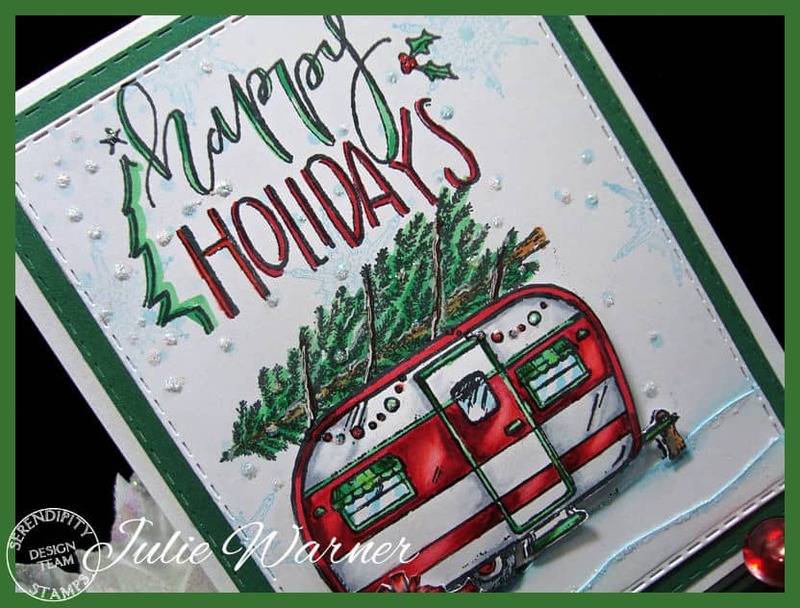 Originally this camper had a folding beach chair in front of it, but wiped the ink off of it before stamping, then added the fussy cut package in its place. 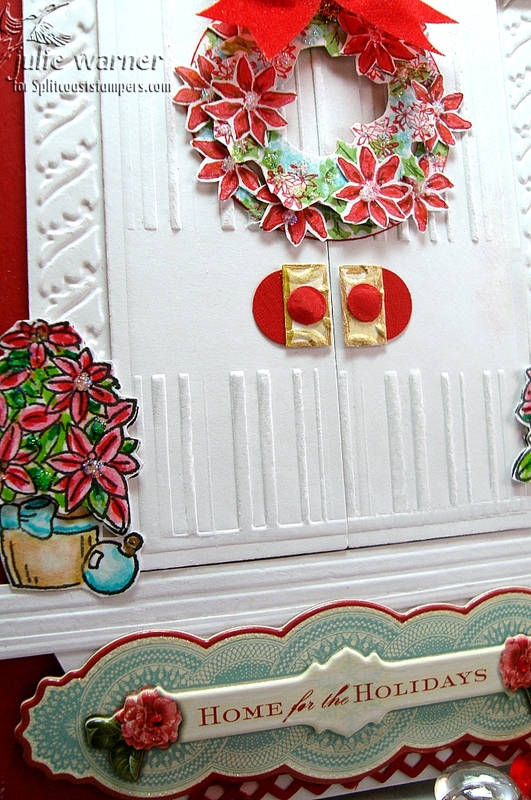 I stamped the greeting then some snowflakes & dots in the bg then added a little stickles. I also drew the twine around the tree & added some torn, inked strips at the bottom for snow. Dec. Fan Club/DD Gallery is Home for the Holidays! Well, December marks my last Dirty Dozen gallery. I can’t believe it’s been 6 months already, but it has. It’s been a wild and totally fun ride and I’ve loved every minute. Even all the blood, sweat and tears! It’s all good! So I hope you’ll be sure to pop in and visit because I guarantee it’s one Fantastic gallery! We even have calendar pages to get you ready for 2010. But you have to be a Fan Club Member to walk in our Holiday gallery. If you haven’t joined yet, come on by. It’s fast, easy, low cost, high value. And you’ll get lots of exclusive tutorials, techniques and galleries full of show stopping gorgeousness. And thank you to all of you who came and visited me during my six months in the SCS Dirty Dozen. I so appreaciate each and every one of you! But you have to be a Fan Club Member to stroll the aisles of this Most Wonderful gallery!Â If you haven’t joined yet, come on by. It’s fast, easy, low cost, high value. 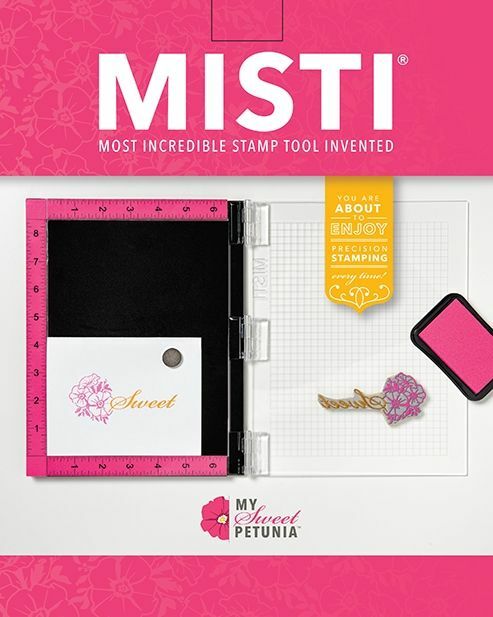 And you’ll get lots of exclusive tutorials, techniques and galleries full of show stopping gorgeousness.